Water can severely damage homes and businesses throughout Westchester, New Rochelle, and Yonkers. Property owners may discover damage to their walls, floors, ceilings, and possessions after a heavy snow storm, a flood, or a plumbing emergency. 911 Restoration of Westchester can provide you with water damage restoration services after any emergency. We can reach properties around Westchester, Yonkers, and New Rochelle within 45 minutes of an emergency call and you can contact us 24/7/365. The pros at 911 Restoration of Westchester have years of experience in the property restoration business. 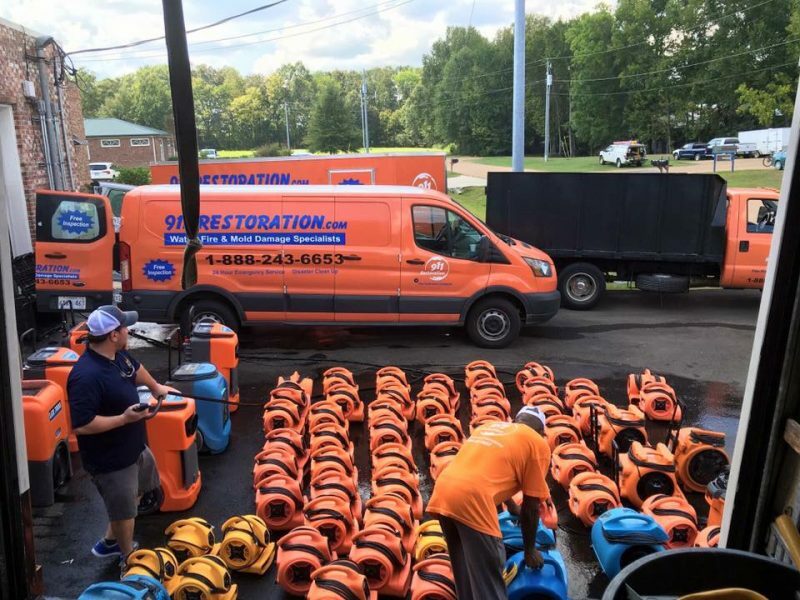 We understand exactly what it takes to help property owners recover from the damage caused by a pipe burst emergency, frozen pipes, or a flooded basement. 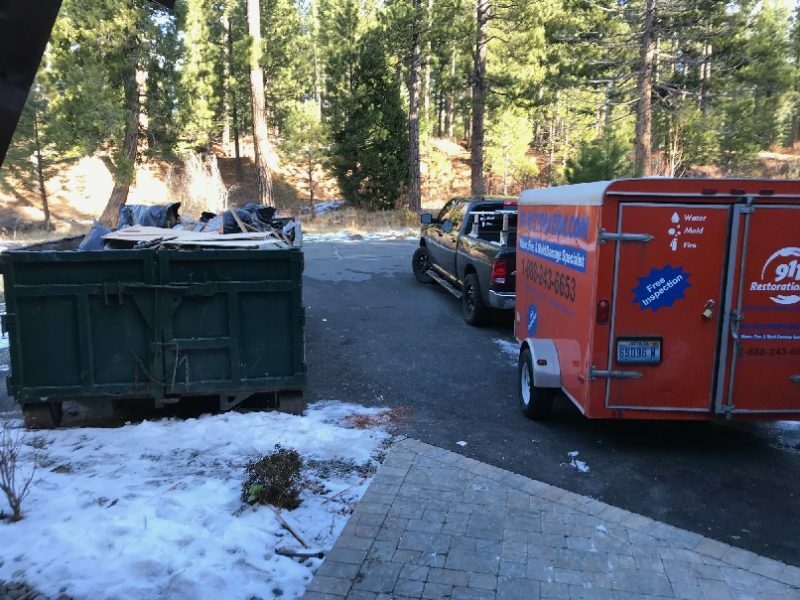 Call the pros at 911 Restoration of Westchester immediately after a water damage emergency to get the help you need to bring your property back to perfect condition. What Can Water Damage Restoration Do for You? Water can begin wreaking havoc on your home or business after a matter of hours. The longer water is allowed to sit in your property, the more damage it will cause. Water can seep into your floors, walls, and possessions, spreading destruction and forming a perfect environment for mold growth. The techs at 911 Restoration of Westchester are armed with professional-grade water pumps, air movers, and dehumidifiers. Our experience allows us to quickly remove water and begin the drying process in your home or business. Working quickly can reduce the odds that you will face a mold infestation. 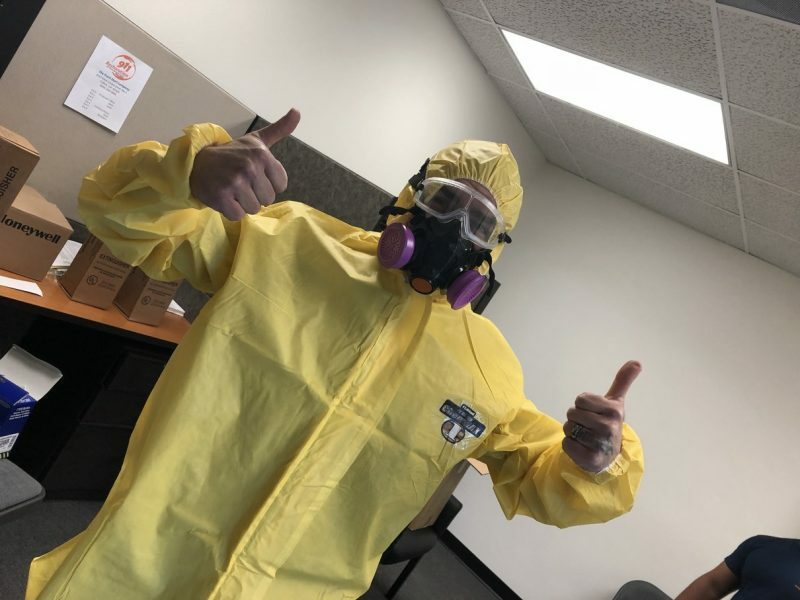 However, if mold spores do infest your property, you can contact the mold remediation techs at 911 Restoration of Westchester for same-day service. Mold removal can protect your property and your health. Many forms of mold are dangerous if you inhale their spores. Let us offer you a mold inspection so you know what you’re dealing with. Mold remediation techs can take care of removing mold and ensuring the mold decontamination process is carried out properly. Get a Fresh Start after you go through a water damage emergency by calling 911 Restoration of Westchester today. Can You Get Professional Mold Removal Services in Westchester? 911 Restoration of Westchester is a professional mold remediation company. Our techs are IICRC certified to handle mold removal in both commercial and residential properties. You can count on our mold experts to totally remove mold and odors if you are dealing with an infestation. Flooded basements offer mold the perfect environment to thrive, which is why it’s important to handle water damage right away. If you have a pipe burst behind a wall, or a leaking frozen pipe, it can also give mold a foothold in your property in Westchester, New Rochelle, and Yonkers. We can begin restoring your property after a mold infestation with a professional mold inspection. We can even send samples of your mold to a 3rd party laboratory for testing and identification. Let us handle mold decontamination and odor removal so you can’t even tell that a mold infestation ever occurred in your property. You do not have to try to handle a water damage emergency or a mold infestation on your own. Getting professional help on your side right away can give you the peace of mind you need to move forward with your life. 911 Restoration of Westchester can offer you the water damage restoration services you need immediately. Let us return your property to the pristine condition you deserve. The help you need is only a phone call away.